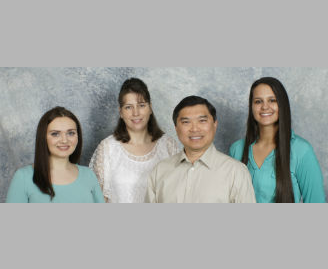 As your dental and vision health professionals, we want you to be confident knowing that we are a team of highly trained and skilled clinicians. We pride ourselves in providing the care you need to keep your eyes and smile healthy. To give you the best possible service and results, we are committed to continual education and learning. We attend dental and optometry lectures, meetings, and conventions to stay informed of new techniques, the latest products, and the newest equipment that a modern office can utilize to provide state-of-the-art dental and vision care. Also, being members of various professional dental associations helps us to stay abreast of the changes and recommendations for our professions. 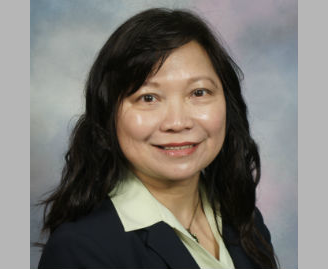 Dr. Michelle Ngo completed her undergraduate study in 1988 at the University of California, Davis. 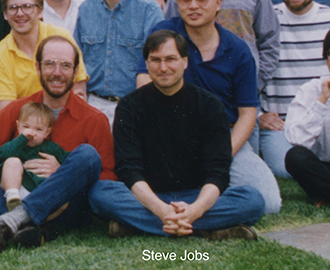 She then attended optometry school at the Pacific University in Forest Grove, OR. She did her internship at the Miramar Naval Air Station in San Diego, CA. 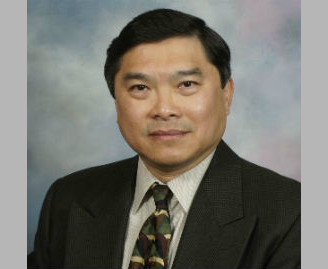 Dr. Kevin Dang was one of top three students admitted to the University of Washington, School of Dentistry in 1996. After graduation in 2000, he worked at public dental clinics, and continued to pursue his interests in oral surgery and restorative dentistry. 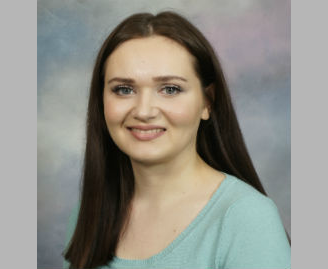 Katerina has been working at the clinic since 2014 while attending Everett Community College. She is fluent in both English and Russian. Katerina enjoys traveling locally, visiting small quaint towns, exploring large cities, trying different cuisines and fashionable clothes. 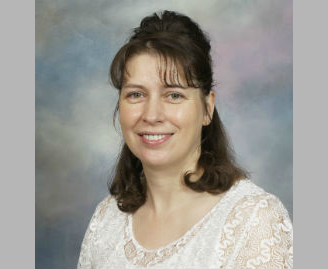 Alyona has been working at the clinic since 2001 as a dental assistant with 18 years of experience. She is fluent in both English and Russian. 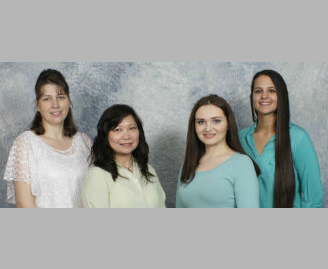 Beside dedication to patient care, Alyona enjoys family life with husband Juri and six children. 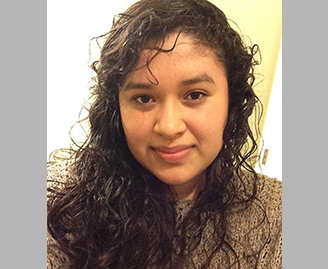 Leticia has been working at the clinic since 2012 while attending Everett Community College. She is fluent in both English and Spanish. 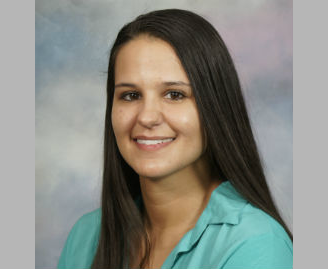 She enjoys church activities, teaching English to small Hispanic groups.